It was a sausage fest. 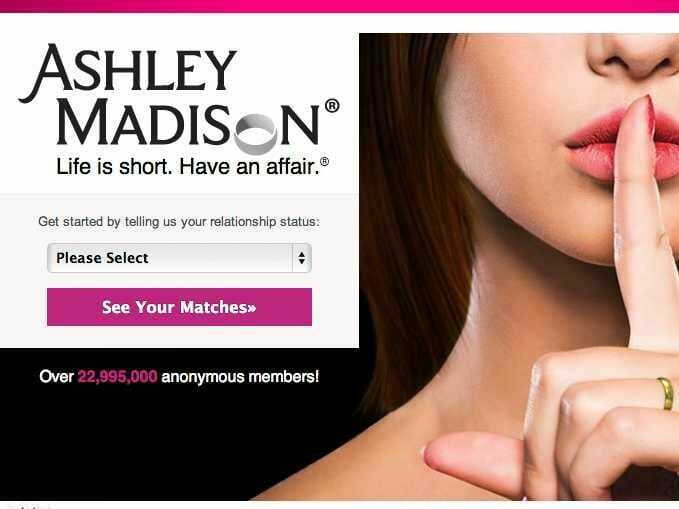 Almost all of the Ashley Madison female profiles were faked. Only 12,000 of the 5.5 million women listed at the site were real. When hacker group Impact Team released the Ashley Madison data, they asserted that “thousands” of the women’s profiles were fake. Later, this number got blown up in news storiesthat asserted “90-95% ” of them were fake, though nobody put forth any evidence for such an enormous number. So I downloaded the data and analyzed it to find out how many actual women were using Ashley Madison, and who they were.